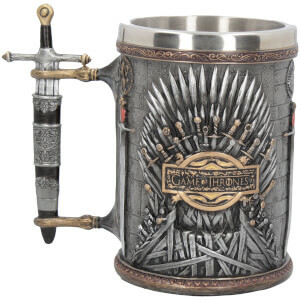 Homeware fit for every Great House in Westeros! 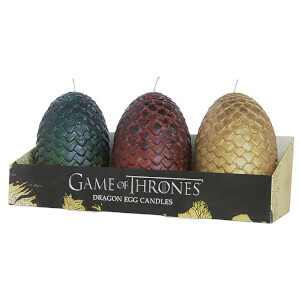 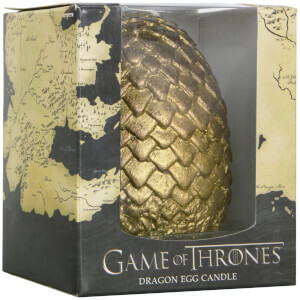 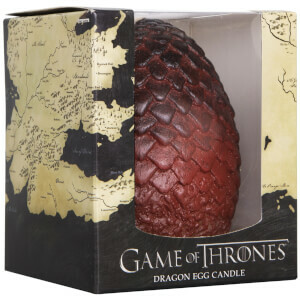 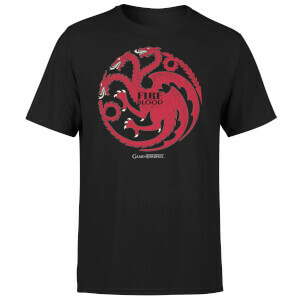 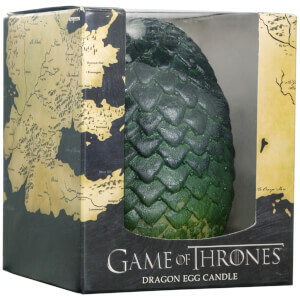 Gifts to please the King of The North and satisfy The Mother of Dragons. 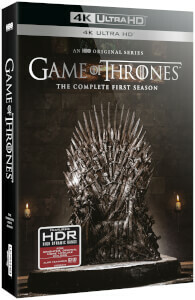 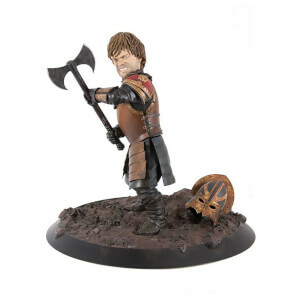 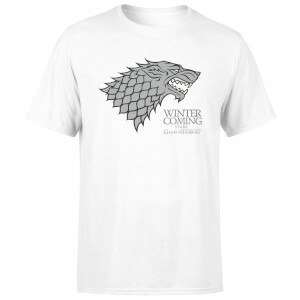 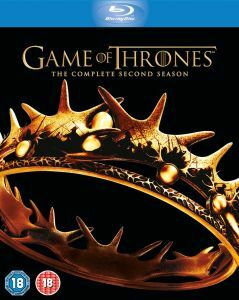 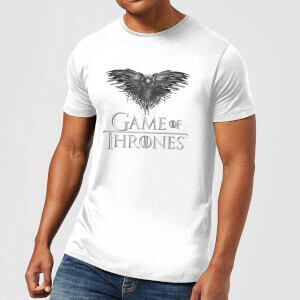 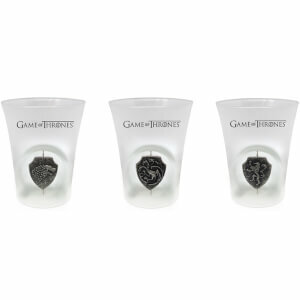 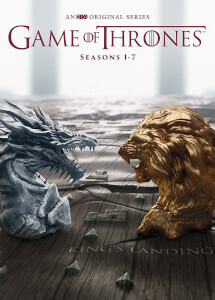 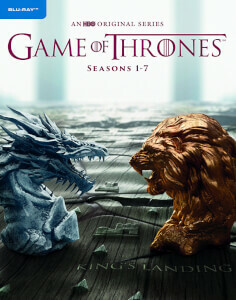 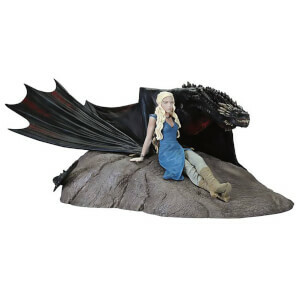 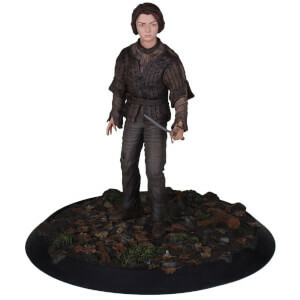 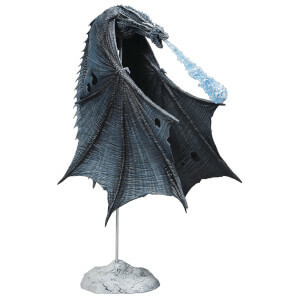 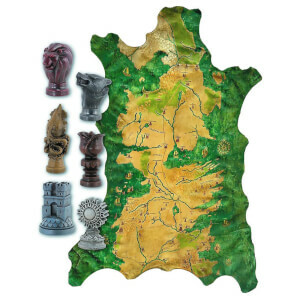 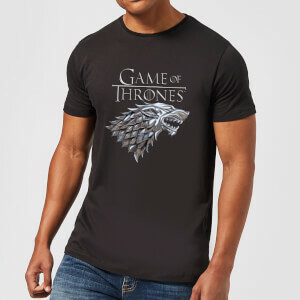 Shop our officially licensed Game of Thrones gifts and homeware ranges now!